Events of recently are gaining massive traction on crypto Twitter, as infamous Craig Wright announced that he will be suing a user of the platform known as Hodlonaut, for libel. 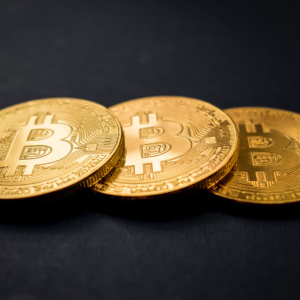 The ongoing feud is related to the claims made by Craig Wright, about that he is the inventor of Bitcoin, nicknamed Satoshi Nakamoto. 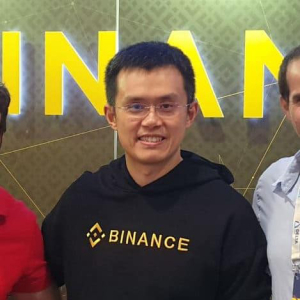 Binance’s Changpeng […]The post CZ, Binance CEO: Craig Wright is not Satoshi Nakamoto, But He’s a Fraud appeared first on CryptoPotato.